Cheryl Page is an Education Clinician at Hamilton Health Sciences in Hamilton, ON. Her portfolio includes adult inpatient hematology and oncology day services, including the hematopoietic stem cell transplant program. 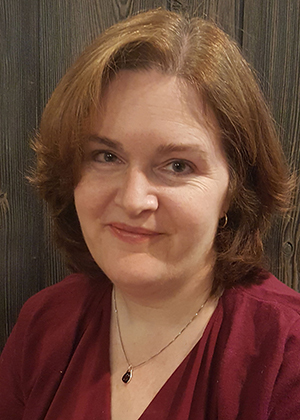 Cheryl received concurrent undergraduate degrees in nursing and in biology from Harding University in Arkansas in 1994 and completed her graduate study in Education from Brock University in 2014. She has been a certified oncology nurse through CNA since 1998 and obtained her bone marrow transplant nurse certification through ONCC in 2016 and her CVAA (Canadian Vascular Access Association) certification in 2017. She is a member of CBMTG and CANO and serves on both of their education committees. Cheryl is a facilitator for the De Souza chemotherapy & biotherapy course. In addition, she is a distance educator for the oncology stream at Mohawk College and also holds a cross faculty appointment as Assistant Professor with the School of Nursing at McMaster University.